Investor Alert!! 3 bedroom townhome in Wilmington. 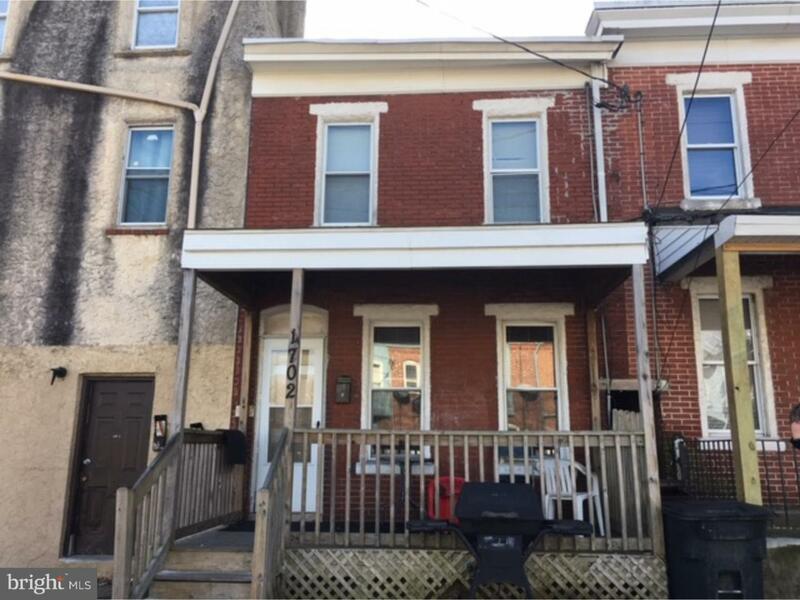 Can be packaged with 1706 Lancaster Ave. Tenant will be moving in April 15th paying $850 a month for one year.